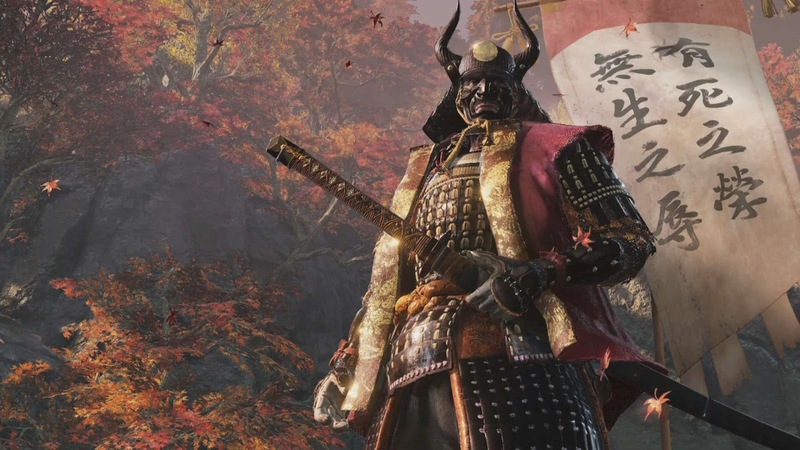 A new trailer for Sekiro: Shadows Die Twice has been released. Read on. Intense sword combat, surprise attacks, resurrection, enemy deception and more await! Get a glimpse of the impeccable gameplay mechanics that await your discovery in this game walkthrough video. Shadows Die Twice releases on 3.22.2019.